Join us for our spring musical, You're a Good Man Charlie Brown! Welcome to The Potter's House of Oak Lawn! 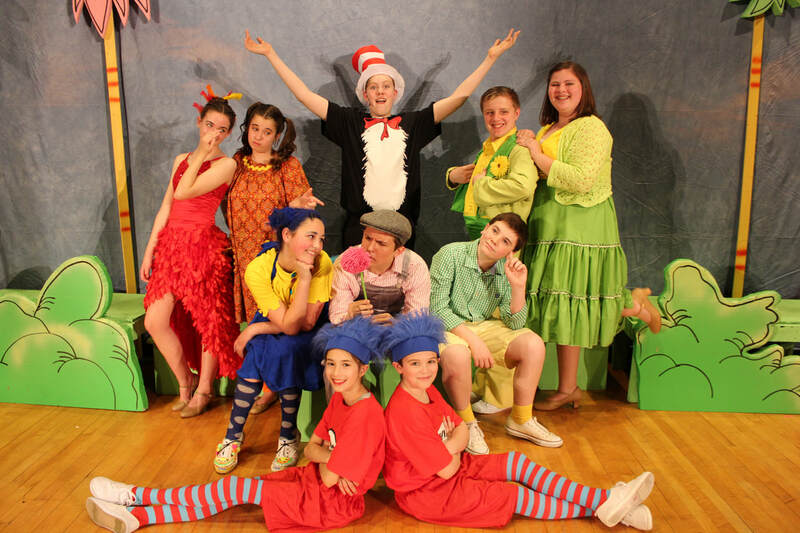 We put together three musical theatre productions per year for kids 6-18. Come and join the fun! We offer various classes for all ages of kids. Check out our current and upcoming class schedules! From open studio nights to award ceremonies, we love to get together and have fun! Take a look at our calendar of upcoming events.